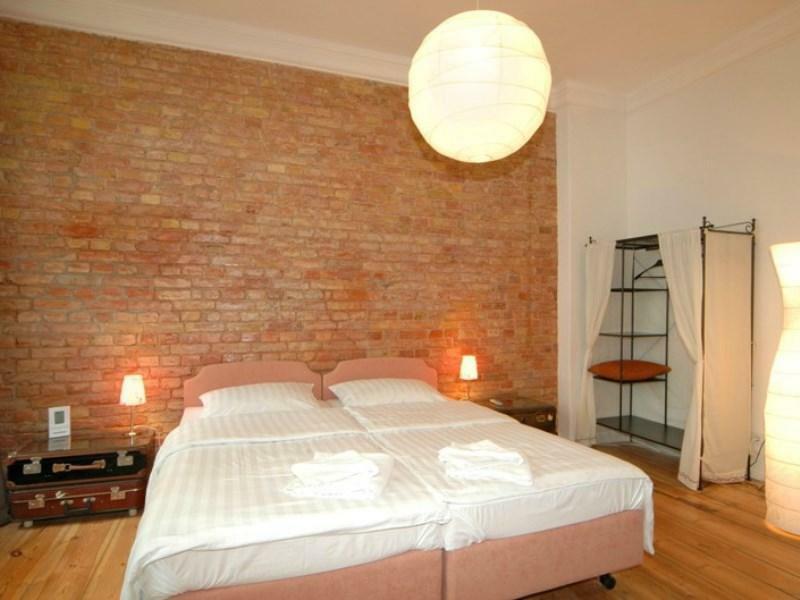 Have a question for Stadthotel Schall & Rauch? 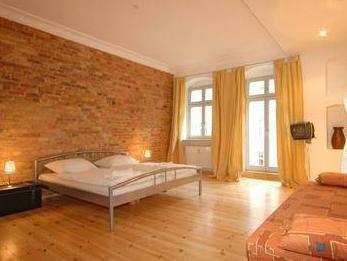 Stadthotel Schall & Rauch, located in Prenzlauer Berg, Berlin, is a popular choice for travelers. From here, guests can enjoy easy access to all that the lively city has to offer. For sightseeing options and local attractions, one need not look far as the hotel enjoys close proximity to Joachim Rongs Galerie fuer Moderne Kunst, Sugafari, Charity art products UG. Stadthotel Schall & Rauch offers impeccable service and all the essential amenities to invigorate travelers. Top features of the hotel include free Wi-Fi in all rooms, luggage storage, Wi-Fi in public areas, family room, restaurant. Experience high quality room facilities during your stay here. Some rooms include internet access – wireless (complimentary), non smoking rooms, television, satellite/cable TV, toiletries, provided to help guests recharge after a long day. Besides, the hotel's host of recreational offerings ensures you have plenty to do during your stay. With an ideal location and facilities to match, Stadthotel Schall & Rauch hits the spot in many ways. The bathroom was filthy and tiny. There is mold on the floors, edges of the sink, and shower curtain. The shower is so small that the curtain touches you while showering. Toilet is next to shower and when sitting on the toilet the shower curtain touches your arm and leg. Disgusting. The cover for the blanket looked dirty and probably rarely gets changed. Has really old wood floors that always look dirty. The hotel is bizarre mix of restaurant/hotel/apartment building. Its like a residential hotel. I would never stay there again. The location was great. The rooms were big and the staff was nice. But the bathroom was a bit old, with some leaks of the shower. They didn't change the towels after 3 days even if it was stated. We could find hair from the previous day still in the bathroom even after the room was cleaned. There is complimentary water, but only on the 1st day. It would have been nice to have 1 per day. Also, the wifi signal was quite poor in our room (always disconnecting). We had 2 single beds with separate blankets... Not ideal for a couple!! Heel goed. Enige puntje van kritiek zou het ontbreken van een douchecabine zijn... Een douchegordijn is niet meer van deze tijd. Helt okay! Förutom att vi betalade parkering och fick parkeringstillstånd som vi satte tydligt i bilen och ändå fick vi böter. Plus att när vi skulle checka ut halv 8 på morgonen fanns ingen personal på plats. Som tur var har vi bekanta i Berlin som fick lämna nyckeln åt oss senare på dagen.